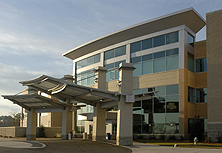 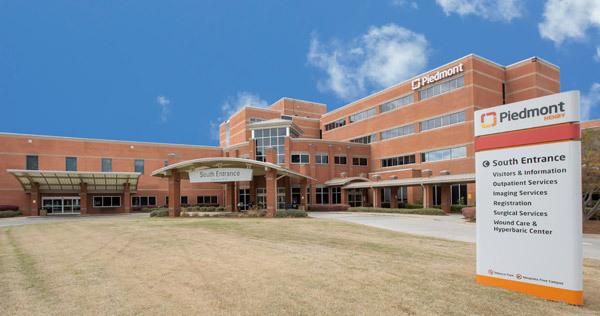 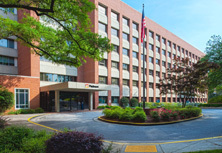 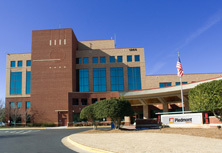 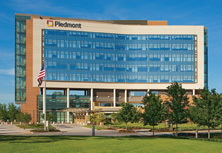 For more than 25 years, Piedmont Transplant in Atlanta, Georgia, has offered superior medical and surgical care to patients throughout the nation — as demonstrated by our shorter wait times, better outcomes and exceptional patient reviews. 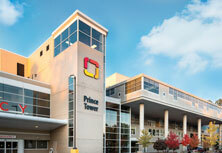 We've built our transplant programs around three simple principles, which guide all that we do. 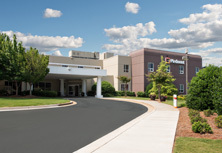 Our transplant services span the spectrum of care — beginning with pre-evaluation, to transplant surgery and continuing follow-ups — for recipients and donors.